Are you having trouble determining your skin type or do you have skin troubles that you just can’t seem to find solution to? Many women have difficulties finding solution to their skin needs because they are unaware of their skin type as such, use the wrong skin care products for the skin. So, to make caring for your skin lot easier, here are easy ways to determining your skin type. The T-Zone made up of the forehead, the nose and chin are the areas of the face that you could test to find which skin you are in. By gently squeezing your cheeks, you can also determine whether your skin is oily, normal, dry, combination; or sensitive. Your skin is normal if there is a balance between water and oil. In such cases, the skin is even, smooth and free of breakouts. If you squeeze your cheeks, they will be dry. Skincare for Normal Skin: Daily moisturizing adds moisture and elasticity to the skin; normal cleansing is okay. You can also use cuccumbers as natural cleansers. For dry skin, the pores are usually tight; sometimes, it appears flaky or dry, rough and uneven. Some dry skin are extra dry and break; and dry skin tends to wrinkle or age faster. Skincare for dry skin: Moisture, moisture is what the dry skin needs. There are a whole lot of body lotions made especially for dry skin and extra dry skin. Some name brands include Neutrogena Norwegian formula, Nivea lotion for dry skin, jergens for dry and extra dry skin, and many more. Cuccumber also comes handy as it gives the skin needed moisture for elasticity. You can blend cuccumber in a paste, add milk to it and apply as mask or cleanser. So many women have oily skin. The forehead, nose and chin are usually shiny as they bring out oil. Even without squeezing the cheeks, you will find shine or oil on them. Oily skin is susceptible to acne or breakouts. Another challenge for oily skin is that makeup soon wears out. Skincare for oily skin: Cleansing and toning is essential so invest in good cleansers and toners. Flori Roberts Double O cleanser is perfect for oily skin and acne; Interface trio – Interface control factor toner, Immaculate Complexion cleanser and balanced agreement oil-free moisturizer are good for oily and troubled skin. You can also use Flori Roberts oil-free moisturizer. One very common ingredient skincare for acne-prone skin have is salycilic acid so if you have any of such product, then you are on track. Natural remedy for oily skin include tomato cleansing. You can cut a slice of tomato and rub it on your face. Management of oily skin begins with proper cleansing and moisturizing. You also need foundation primers – shine control mattifiers like No. 7 shine free, L’Oreal Mattifier, Mary Kay and even Black Opal. 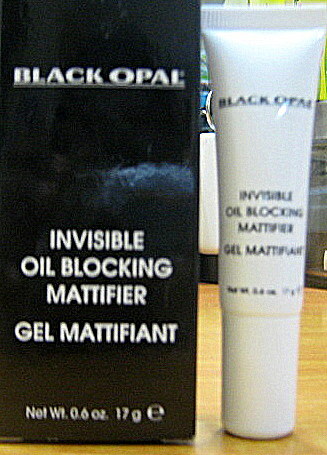 Black Opal Mattifier is a much cheaper option to other name brands but it does a good job. Always wear mattifier before foundation. 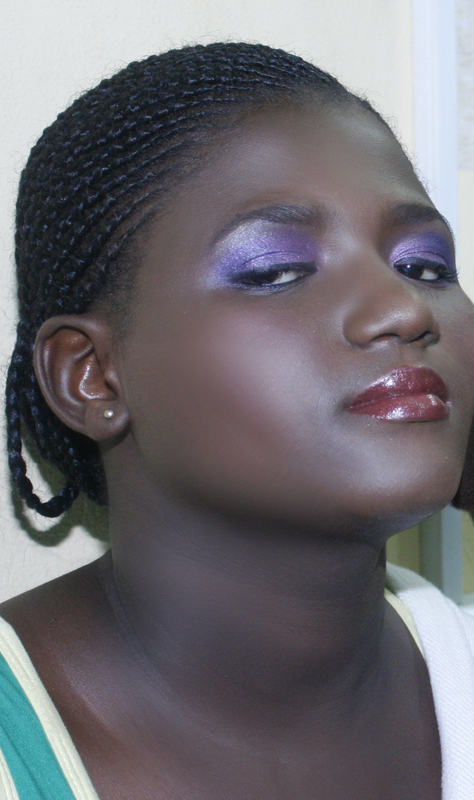 You can use liquid foundation during the day time or do without it entirely and wear powders only. Managing your oily skin includes regulating what you take in and the amount of makeup you wear. People with combination skin have a T-zone which is oily and cheeks which are dry. Skincare for combination skin: Try Flori Roberts Exfoliating facial scrub and primer, Flori Roberts Skin balancing astringent/toner and Flori Roberts oil-free moisturizer for combination skin. Anybody’s skin can be sensitive regardless of skin type. If you find your skin react to products or even food, then you must take care. Always look out for products maked hypoallergenic because these are usually safe foe sensitive skin. Since sensitive skin is easily irritated, always buy cleansers and toners marked “for sensitive skin” and not just any product. Flori Robert Gentle foaming cleanser and moisturizer are great for sensitive skin. Managing skin sensitivity: Do you find your skin irritated or react to makeup or skin care products; or maybe food? When you find that your skin is irritated, treat the case in isolation. Meaning, you start by seeing whether your skin changed after a change of new product. If different products were used, you stop all of them, give your skin room to heal – turn to natural healers in papaya (pawpaw) which you can use as cleanser. Give your skin a-two week break and then, start using each product one at a time without mixing. At the end of the trial, you will certainly get to the root of the product. Always keep a journal for frequencies of times your skin changed or got irritated; this way, you can stay away from things that harm your skin.